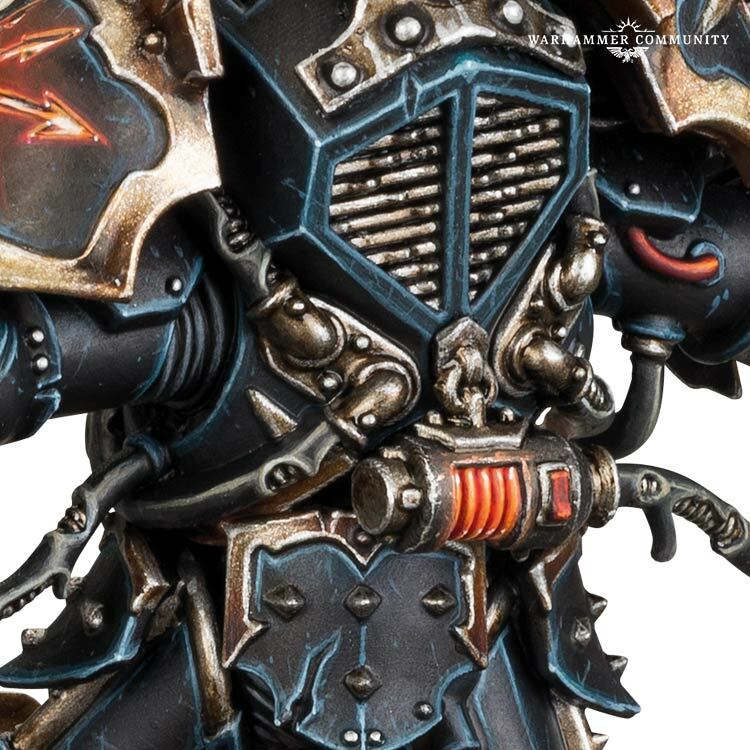 Abaddon is a beautiful new model–here are tips to help you paint him up right. Painting Abaddon isn’t just a name that sounds like an independent film, poised to sweep Cannes and Sundance with its bright, warm cinematography and nreathtaking portrayal of an artist’s journey inward, starring Brie Larson, one of the Skarsgaards and introducing a young Finnish actress–it’s also what you’ll learn how to do in this video from Games Workshop’s studio painting team. Abaddon has never looked better–he’s a showcase piece to be certain. Even if you don’t play Black Legion (or indeed, Chaos) he’s a welcome addition to *any* collection. And if you’re going to have him, you want him to look good. 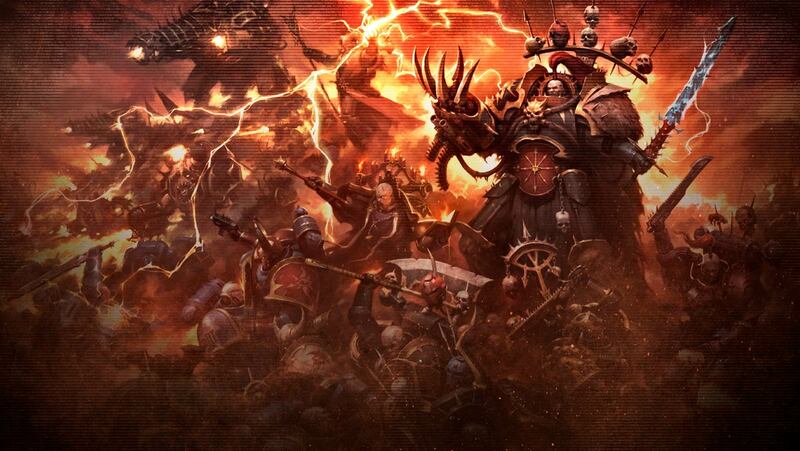 Everything about the new Abaddon belies his nature as Warmaster of Chaos. With this video, you’ll be able to set Vigilus Ablaze while looking even hotter, which is a sentence I never expected to write, but ol’ Ezekyle is so stylish he demands it. Whether you’re going with his angry, smelled something, or Bane faces, let the Warhammer Studio team help you make Abaddon your own. 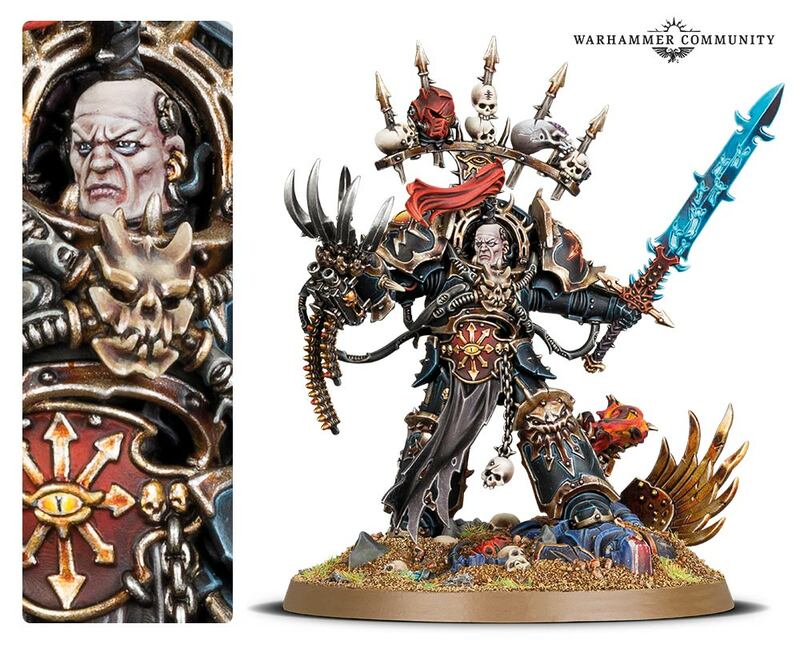 Get creative even–after all, Abaddon has already committed one heresy, why not make him even more heretical and paint him in another legion’s colors. Think how he’d look in Night Lords lightning blue or World Eaters red. At any rate, hopefully this video will inspire you to grab your brush and apply some paint–maybe you only need a little dabaddon–but either way, he’s great practice for all the new Chaos to come. Keep your eyes peeled for more hobby tips, Chaos marine news, rules previews and spoilers. In the meantime, Abaddon is getting ready for his close up. How will you paint up *your* Abaddon? Classic colors? Cadmium Yellow? Alizaran Crimson? Covered with happy little trees? Let us know in the comments!